Ristorante Fiore Announces August 2016 Dine Out Boston Lunch Menu! This entry was posted in Dine Out Boston, Menu and tagged Boston historic north end, Boston Italian restaurant, Boston North End, Boston restaurant week, Dine Out Boston, Dine Out Boston North End, North End Italian Restaurant, north end lunch, North End restaurant, Restaurant Week North End on August 8, 2016 by Ristorante Fiore. Ristorante Fiore Announces August 2016 Dine Out Boston Dinner Menu! 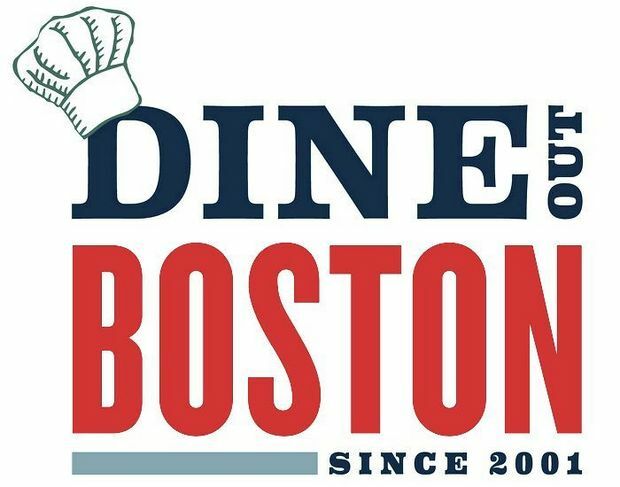 This entry was posted in Dine Out Boston, Menu and tagged boston north end restaurant, Boston restaurant week, Dine Out Boston, Dine Out Dinner Boston, North End restaurant week on August 5, 2016 by Ristorante Fiore.